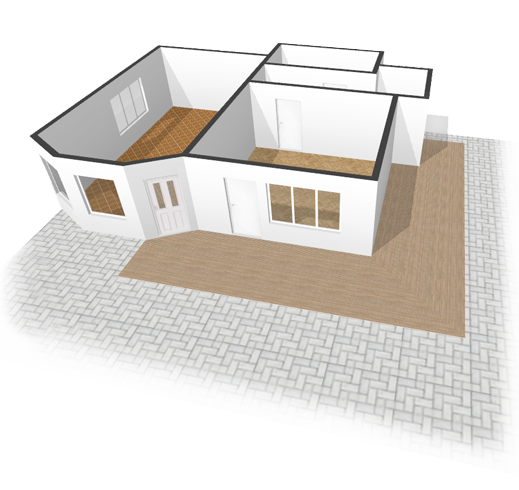 The purpose of Floor Styler is to provide easy means for quick sketching of floor plans with the help of intuitive user interface! Floor styler incoroporates intuitive and simple interface and maximum flexibility and functionality. The result is a product which is both easy to use and powerful. 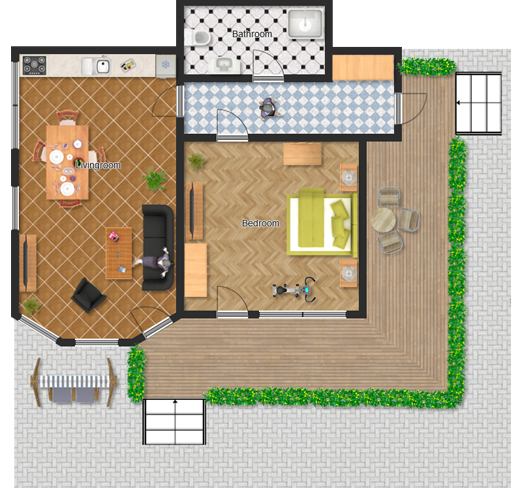 Floor styler is a completely interactive software - with basic operations as point, click and drag-and-drop to draw floor plans you can see the results of your actions instantly. Everything is accomplished only with the use of mouse - no keyboard. Designed according to the latest trends in Flash graphics, Floor styler provide rich graphic depictions of the common objects found in a home - furniture, fixtures, floors and even cars.